Nirmand holds the famous holy shrine of Lord Parshuram, Ambika and other temples. The famous rishi Parshuram has a temple built in his honor. It is a large fortress-like structure known as the Parshuram kothi, which occupies the pivotal position in the village. All the lanes and streets in the village converge towards it. 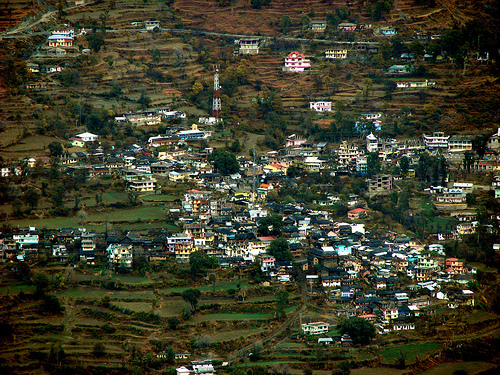 Nirmand is one of the biggest villages in Himachal Pradesh. 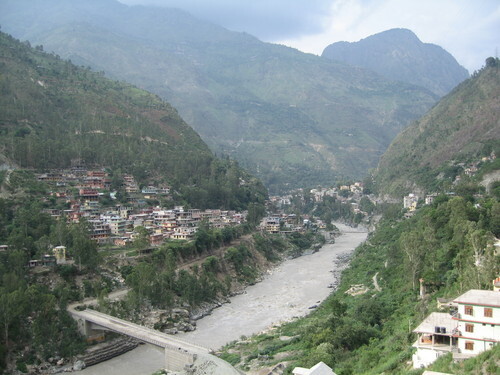 Just 17 kms from Rampur, this place is famous for Bhunda festival and Budhi Diwali. 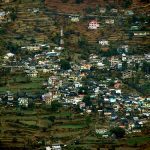 The village is inhabited predominantly by Brahmins and is studded with wood and stone temples that are big and small. Nirmand also holds several hill temples, sikhar temples, fine wood carvings, and sculpture in metal and stone and also house significant archaeological finds. The Parshuram Kothi is a ‘must visit’ for those who relish ancient architectural beauty; plus you get to see various charming indigenous temples.